High hold with medium shine. Concentrated styling power lets you manipulate hair into any style. Made with natural extracts and beeswax, this unique compound maintains touchable shape and texture. Works well for short styles and those who seek a styling product with a more natural, subtle fragrance. 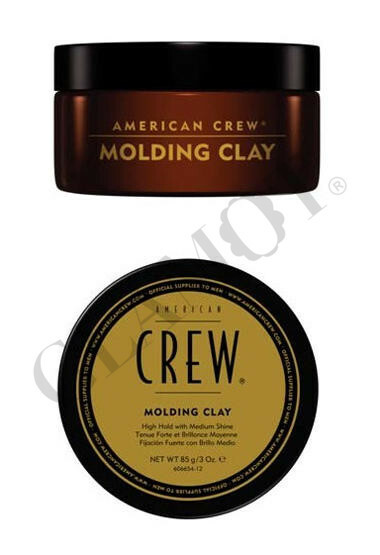 Molding Clay is also a product of choice for those who frequently engage in sports and tend to perspire heavily.